Wake up and fall in love with a glowing complexion with this fabulous Winter Radiance Skin Duo by Elizabeth Grant, with day and night creams. 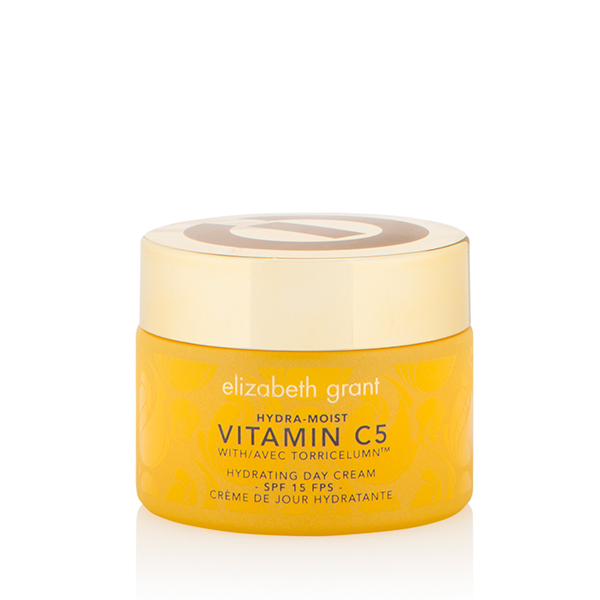 Hydra-Moist Vitamin C5 is Elizabeth Grant Skin Care’s powerful Synchronized C Complex-5 (SCC-5) to help awaken the skin. Working at the epidermal level, this collection has been formulated to help address multiple signs of aging and to help encourage the skin’s natural defenses to chart a course of recovery and rejuvenation. 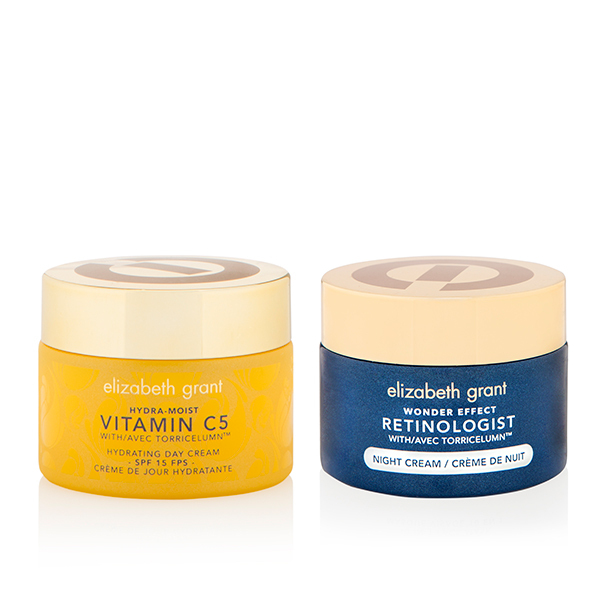 This antioxidant rich day cream has been formulated with Elizabeth Grants Synchronized C Complex-5 -a combination of 5 types of Vitamin C to help enhance skins radiance and help to brighten the complexion. This powerful blend of Vitamin C helps to minimize the look of fine lines and wrinkles whilst also helping to protect skin from drying environmental stressors that skin may be exposed to throughout the day. Apply to cleansed skin every morning. 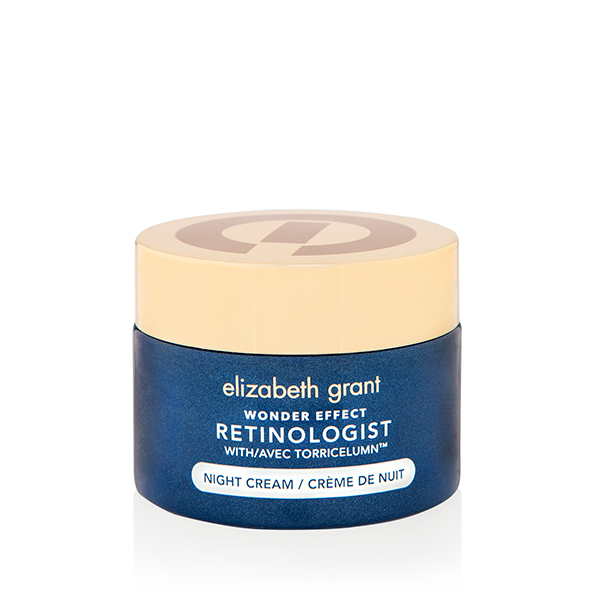 During the night, let your skin rehydrate with this intensive night cream. Retinoid Complex-10 technology ensures it targets dullness, wrinkles, age spots, skin discolouration, loss of elasticity while reducing the chance of large pores. Apply to cleansed skin every evening.